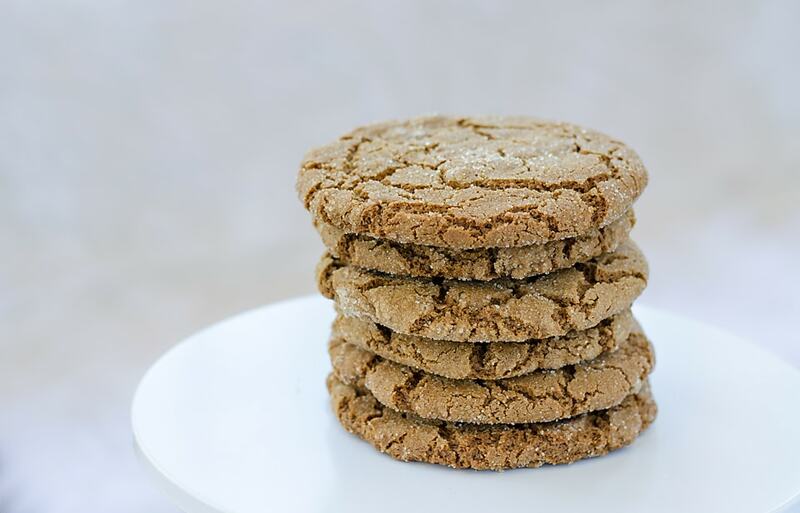 These gluten-free ginger cookies are a customer favorite. A little sweet, a little spice. 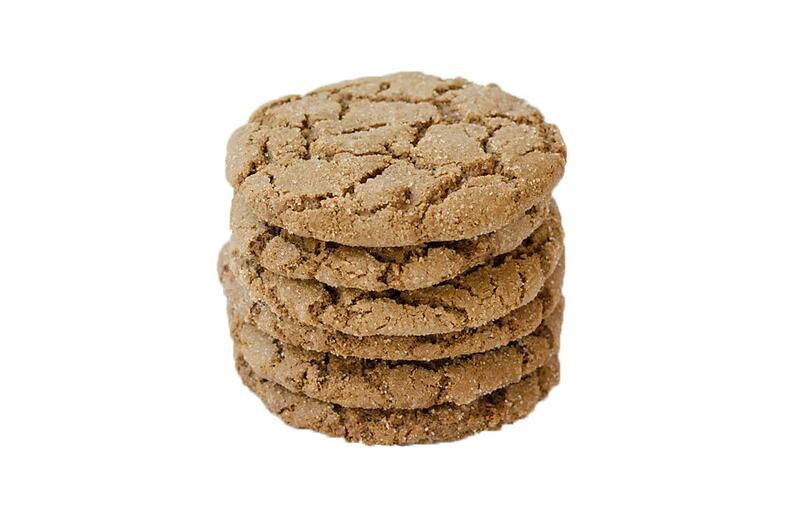 Our Spicy Ginger cookies won't turn away your taste buds. They'll grab them in a hug! 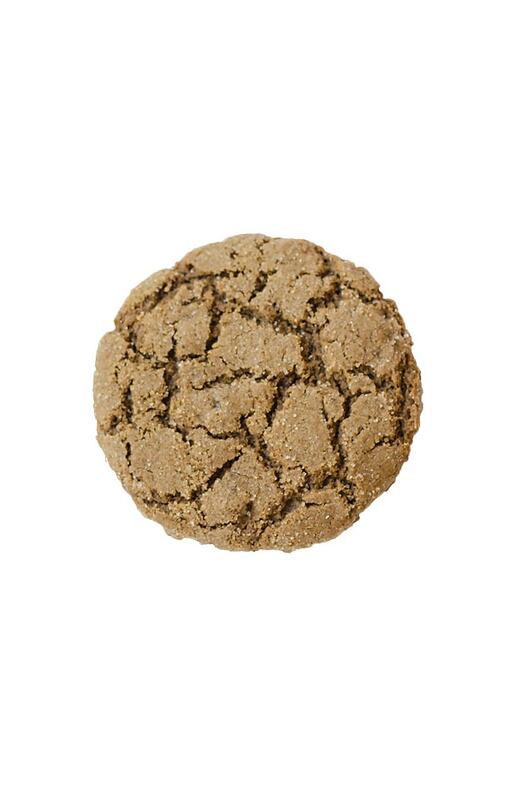 Enjoy a gluten-free cookie that stirs up memories of holiday gingerbread and homemade days in the kitchen. It's a sweet treat you can savor all year-round! Six cookies in one wrapped package to each box. Want to spread the love? Purchase 6 boxes or more and receive FREE shipping! A helpful hint: Shopping for friends and family?Our cookie boxes and variety packs make great gifts for the holidays, birthdays, co-worker celebrations, graduation parties, care packages and more! 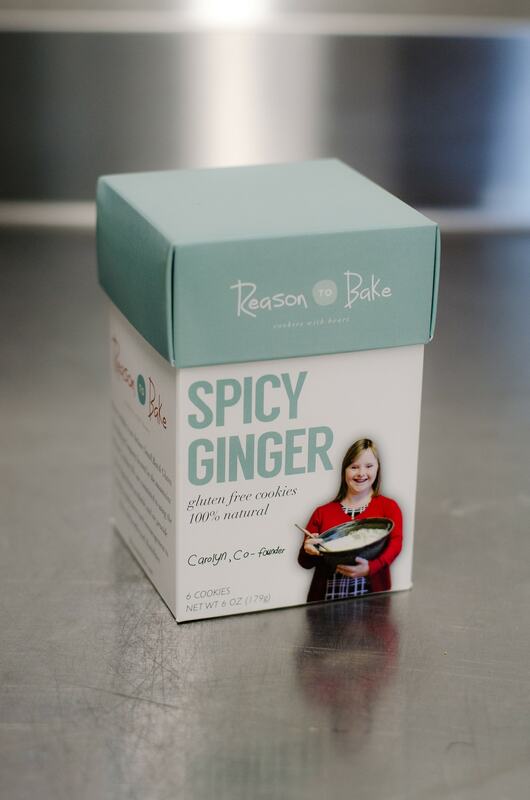 The Spicy Ginger cookies are everyone's favorite! I love to warm them up ever so slightly in the microwave and they taste melt in your mouth fresh baked! These cookies are the absolute best! The combination of spicy and ginger is perfectly balanced for a flavor explosion in the mouth with every bite. The cookies are soft and chewy and are perfect to go with my afternoon cup of tea. This cookie is out of this world good!! I especially like that it is free of preservatives and am thrilled to know about the mission behind this wonderful company. It will be a pleasure to support them! Bought a variety of these cookies for my gluten-free grandchildren but sampled the Ginger Spice myself and was WOWED by the flavor!